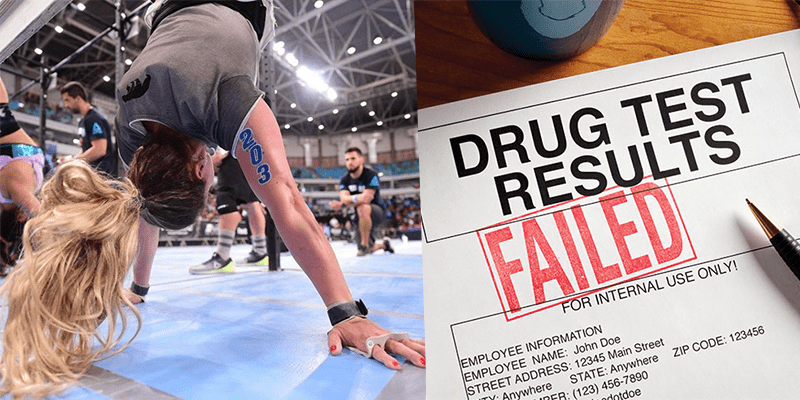 Fabio Botteghi (Meridian – Individual), Vivian Bomfim (Latin America – Individual) and Andre Sanches (Latin America – Individual) all failed the drug tests they took at Regionals and have now received 4 year bans from all CrossFit sanctioned events. Fabio Botteghi tested positive for GW1516, also known as Cardarine and Endurobol. This is the same substance that Ricky Garard was banned from competition for taking. He was stripped of his prize money and third place finish at the 2017 CrossFit Games. It was entered into clinical development as a drug candidate for metabolic diseases and cardiovascular diseases, and was abandoned in 2007 because animal testing showed that the drug caused cancer to develop rapidly in several organs. Additionally, two CrossFit Games athletes recently tested tested positive for PEDs and received sanctions as well. Athletes who commit a violation of the Drug Testing Policy will have the right to state their case prior to any sanctions being imposed. Within 72 hours of being notified of their violation, an athlete must provide written notice of their intent to submit a written petition of appeal concerning the violation. A request by the athlete for any pertinent documents (if necessary or desired) must be made within this initial written notice and not at a later date. Thereafter, from the time of receipt of any materials provided by CrossFit, the athlete has 10 business days to submit the written petition of appeal explaining why they are not in violation of the Drug Testing Policy. Following a review of the athlete’s petition of appeal, CrossFit will respond in a timely manner to provide a written response of its decision, including supporting reasons, either to deny or grant the appeal. If, after this investigation, the athlete is found to be in violation of the Drug Testing Policy, CrossFit will proceed with applying any appropriate sanctions. CrossFit recognizes that some banned substances are used for legitimate medical purposes. In rare cases, CrossFit permits a Therapeutic Use Exemption (TUE) to be granted for those athletes with a documented medical history demonstrating the need for the regular use of such a drug. CrossFit adheres to the standards set by the World Anti-Doping Association (WADA) and will only grant a TUE in strict accordance with all of the criteria details in the Drug Policy. The use of a prohibited substance to increase “low-normal” levels of any endogenous hormone and the use of anabolic substance are not considered an acceptable therapeutic intervention. 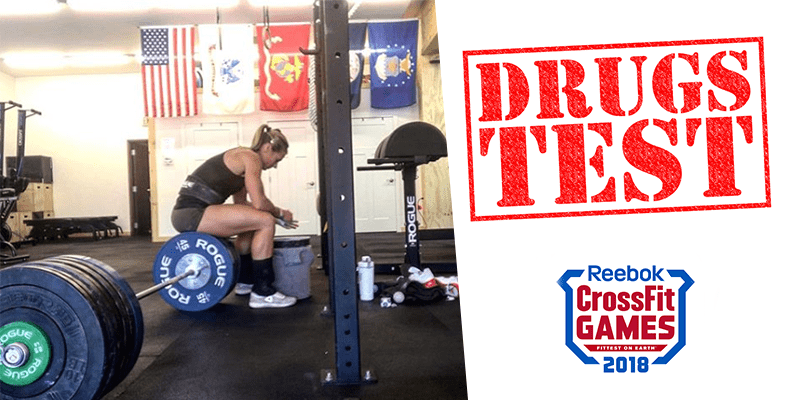 CrossFit partners with Drug Free Sport, which conducts drug analysis for the NFL, NBA, MLB and NCAA, along with 300 other sports and athletic organizations, to administer its testing program. A laboratory approved by WADA processes blood and urine samples collected from CrossFit Games athletes.